Because I signed up for Buy Buy Baby's Registry, I got a goodie bag full of product samples, one of which was BabyGanics. That started the love affair. 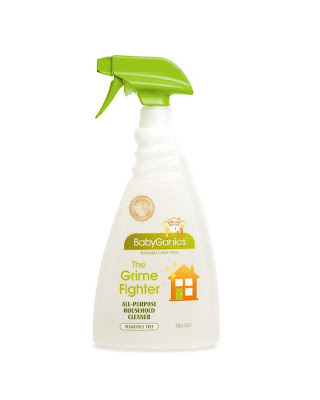 I must say, I love this product because it's "tough stuff" on dirt and grime, but a real softie around babies! 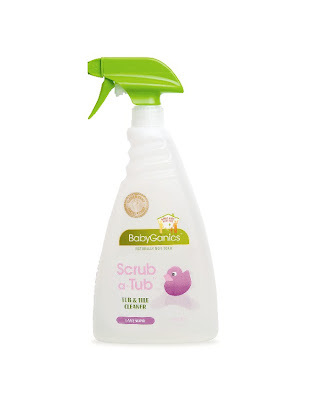 I use it to clean Berry's Exersaucer, Bumbo and toys. I also bring it with me for when we eat out. To wipe tables and high chairs. Such a handy dandy product! And I don't have to worry about Berry inhaling chemical fumes because it's made from plant based cleaning agents like coconut, palm kernel, corn and sugar based surfactants. 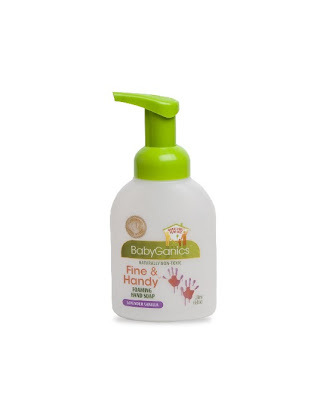 So, I must share that for those in Manila, BabyGanics is now available there via Rustan's! 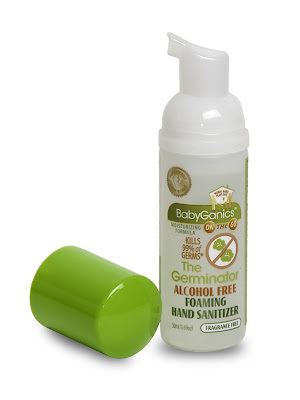 BabyGanics is a line of cleaning, laundry and hand hygiene products made of organic ingredients. BabyGanics was founded by Kevin & Keuh, guys who are not only compulsive, clean-freaks but are very family oriented. The idea for the brand started when they read other "green" product labels and thought, "shouldn't safe for the planet be safe for people?" And the brand was born. Each of their products cleans like crazy and is safe around babies: earth safe, people safe and picky mother-in-law safe. And the product really works. Baby Ganics is a great product because it is both Natural and Organic. Although similar in concept, natural and organic have different meanings. Natural means that Baby Ganics is made solely from earthy ingredients. Nothing man-made was added indicating that BabyGanics helps sustain people and the planet in a holistic way. 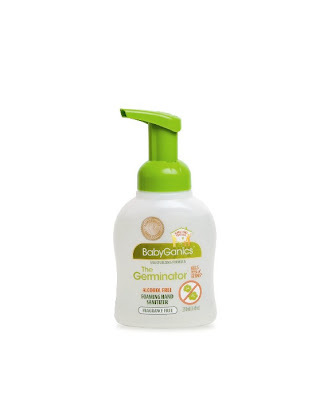 BabyGanics is 100% chemical free which means it is Free of harsh chemicals/ Non-toxic. There are no synthetically derived components. 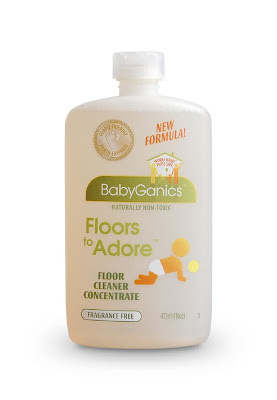 Non-toxc indicated that BabyGanics will not cause adverse health effects, either immediately or in the long-term. Not only is BabyGanics safe for the home, it is safe for the environment. Because of its pure composition, BabyGanics will not contribute to indoor air pollution and is not a threar to the environment when properly disposed. The brand has no pollutants. Apart from these, Baby Ganics has no caustic ingredients. Caustic ingredients can cause corrosion or deterioration of a material. Surprisingly and unfortunately these types of ingredients can be found in many cleaning products. BabyGanics is pure, and free of any type of caustic clement. Baby Ganics is also VOC free. VOCs, or volatile organic compounds, are chemicals that can be emitted as gas from either a solid or a liqiud. Cleaning products that contain VOCs can release this source of air pollution which, in turn, can havenegative effects on health. 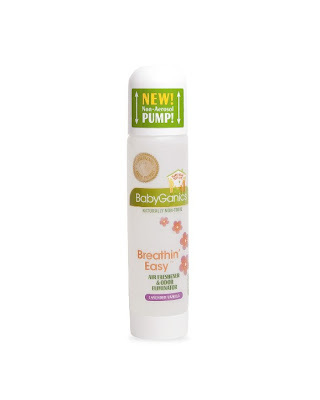 BabyGanics prides itself on being completely free of all volatile organic compounds. 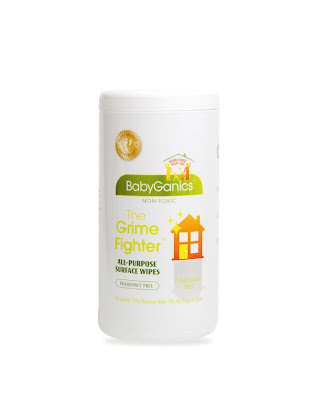 No fillers or dyes- BabyGanics' all natural ingredients leave no room for fillers or dyes.Its wholesome composition is beyond sufficient and has no need for dyes or fillers. 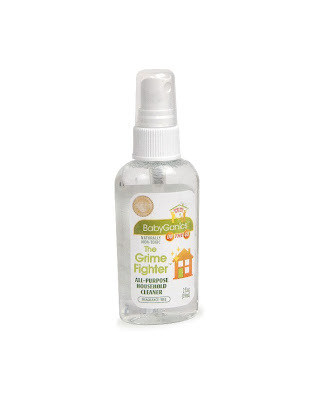 Removing the chemicals and toxins of conventional household cleaners does not remove the ability of BabyGanics to perform its duties. As a cleaning product BabyGanics has surpassed the performance of average cleaners. 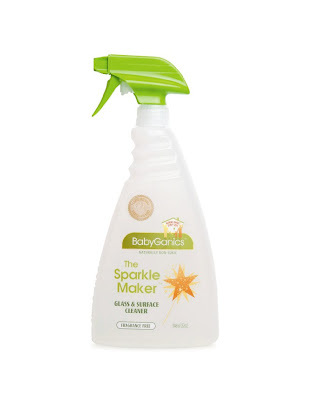 When put to the test, BabyGanics capacity to clean is top quality. Above all safety is the underlying motivation of BabyGanics. By cleaning your home you should not have to put your loved ones at risk, nor risk polluting the environment. Take the opportunity to switch your current household cleaners to a product that is not only effective but extremely safe as well. BabyGanics is available exclusively at Rustan’s Makati, Edsa Shangri-La, Alabang Town Center, Gateway and Cebu. I already had some of that Dapple brand dishwashing detergent on the baby registry I'm making on myregistry.com that's safe for babies, but I like the idea of a whole cleaning line. I think I will trade what I have out for some Baby Ganics stuff. This is awesome, CD! I'll add it to our weekend stylish links!